Use the definitions below to help identify the parts and their role on your ATV, Scooter, Dirt bike, or motorcycle. 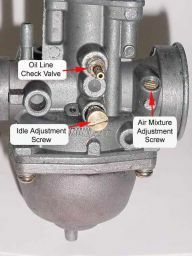 Carburetor - Also known as a fuel-air mixer. The section of the engine intake system where fuel and air are mixed and passed onto the engine for combustion. Come back here to learn about ATV assembly! 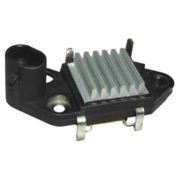 CDI Box- Capacitive Discharge Ignition- Device designed to help the spark plug fire at a rate consistent with the RPMs of an engine. Cylinder- The central working part of an engine. The space where the piston travels. 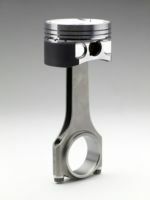 Piston- Located in a cylinder and made gas tight by piston rings. Its purpose is to compress the gas and air mixture. 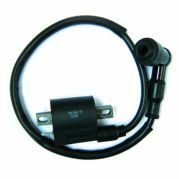 Ignition Coil- An induction coil that converts 12 volt battery current into the high voltage current required by spark plugs. 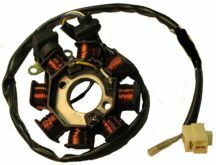 Magneto- Essentially an alternator. 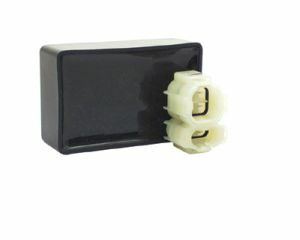 This device is used in the ignition system to provide pulses of high voltage electrical power to spark plugs. Spark Plug- An electrical device that fits into the cylinder head of an engine and ignites the gas by means of an electrical spark. Starter- An electrical motor for starting an engine. Voltage Regulator- An electrical regulator designed to automatically maintain a constant voltage level.